First and foremost, I’m a filmmaker. It’s been a passion of mine since I was a child. 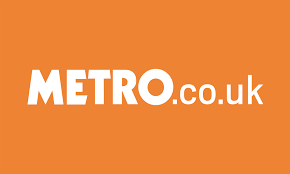 Initially, I wanted to be an actress and in my teens and early twenties,I had a successful career in the theatre, but at 21, after realising I had zero control over my acting career, I decided I was going to be a film director. If I was ever to act, I would write and direct my own movies. I would no longer wait for someone to give me a role. I wasn’t going to be “discovered” , I would “discover” myself. And so my journey began. 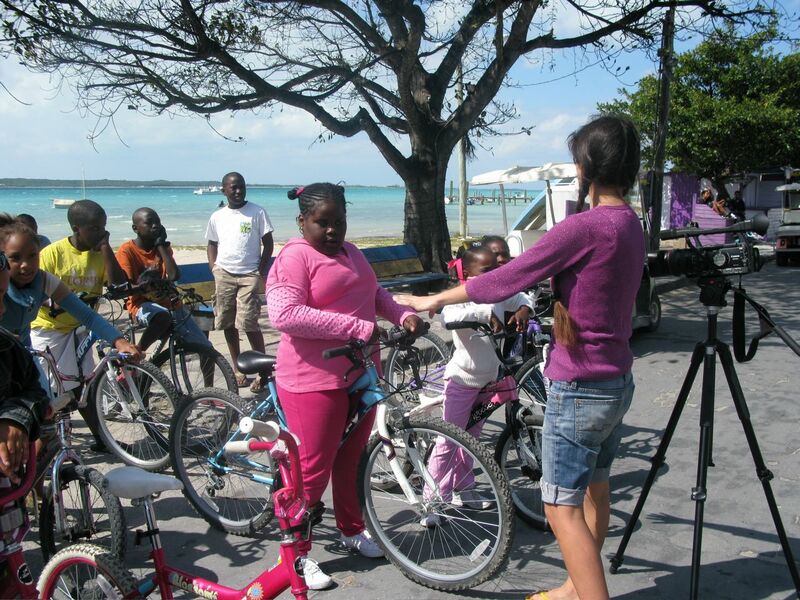 On set in Harbour Island, The Bahamas.The local children were adorable actors. I won a short narrative competition at University with a short story I wrote and that gave me the confidence that I could write and be a writer. They even published a book with the story I wrote, so that was all I needed. I was 20 when I won this writing competition while a student at Universidad Autónoma de Madrid. Soon after, I started writing and performing my own monologues. A few years later, when I moved to London to study a Masters Degree in Film Directing, I started acting and directing in my own films. Successful or not, that is what I wanted to do so I did it. No more, “oh I hope someone gives me a role”, it was all about; “I’m going to act in this film I’m going to direct”. Here is an example of a little short I wrote, direct, edited and yes acted on it as well. This same attitude took me to direct,write and act in my first feature film, “Campo de Batalla”. I had no money, no contacts, no nothing but I knew I just had to make my first feature film. 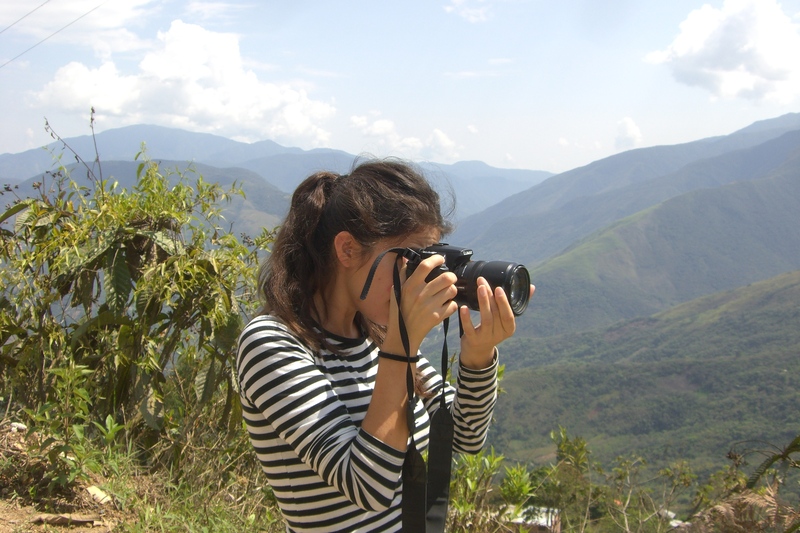 To do this, I needed to leave London and go to La Paz, Bolivia to shoot the story. Crazy right?, well that is exactly what happened. 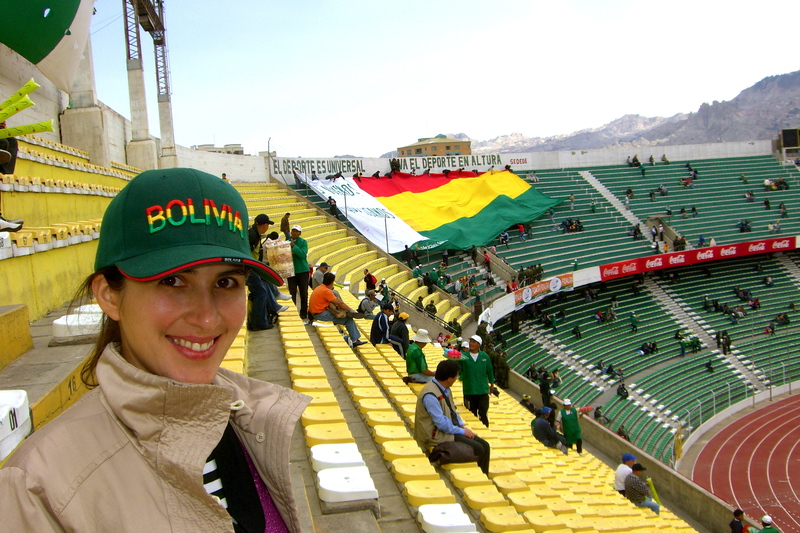 I loved living in La Paz, I went to support Bolivia in a match against Uruguay. Football at 3800 metres over sea level, why not? 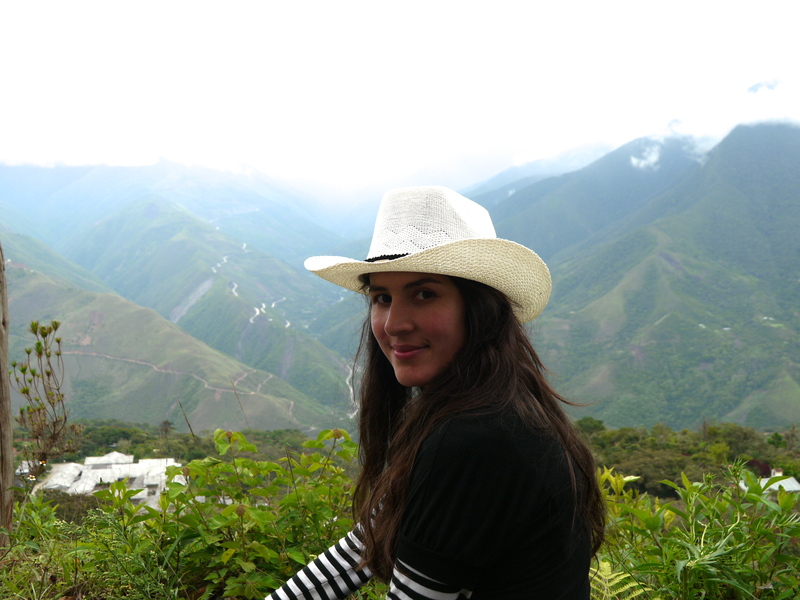 It was the end of 2008 when I left for La Paz, Bolivia, to shoot my first feature film, Campo De Batalla (Battlefield). I had a naïve self-belief and I was on a mission: I was going to make this film, no matter what.I knew no one in the film industry there and had zero contacts. 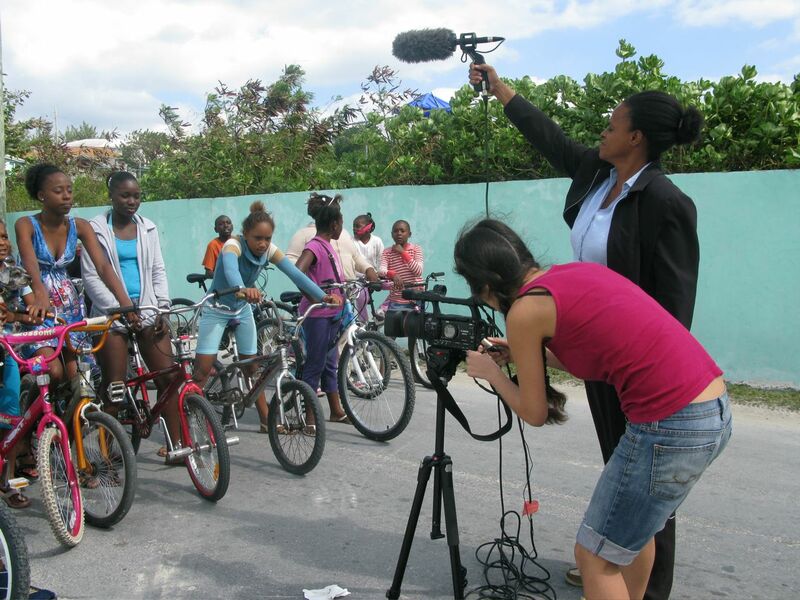 Making your first feature film not only takes a lot of work, but endless energy and determination. The results may not be what you expected, but what you learn from the experience is priceless and part of a journey in a career that will invariably be full of ups and downs.I couldn’t find an actress to play a tourist stranded in La Paz so I decided to do it myself. The actresses of the film weren’t happy that I was acting also and dealing with that was stressful and a valuable lesson. If that were to happen again, well the actors can have their opinion of course, but I just wouldn’t let that affect the movie as it did in this one. Even though it was just a small movie, I had to put up with some Diva like tantrums but oh boy, give me the most difficult Diva now that I can definitely handle it nicely and politely and with maturity. During filming in La Paz, Bolivia. On set in La Paz, Bolivia during the filming of Campo de Batalla. No budget for digital clapperboard. 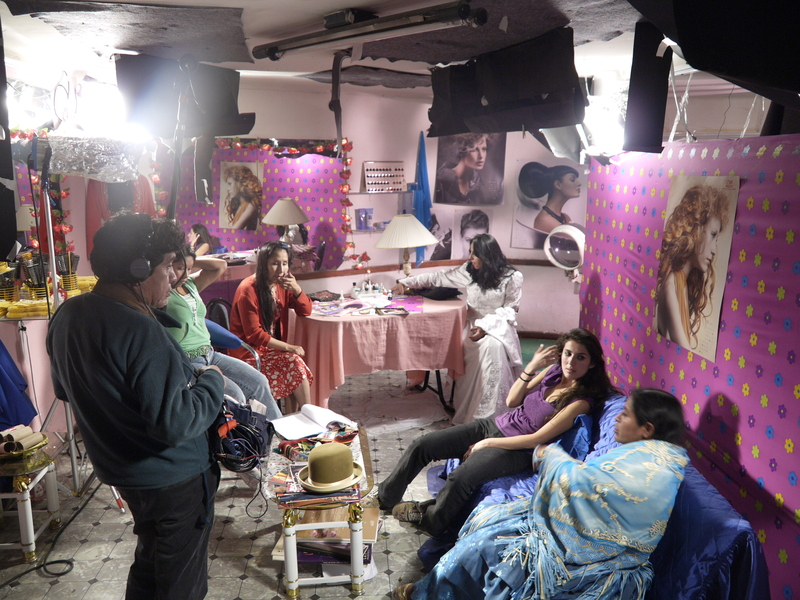 Campo De Batalla tells the story of five women trapped in a beauty salon during a social revolt on the streets of La Paz. As the hours go by, it is the beauty salon itself that turns into a battlefield of petty fights and family issues between the hairdresser and her family.Bolivia is a country where people take to the streets when things go wrong, so I knew it wouldn’t be difficult to capture some footage of street protests for Campo De Batalla. 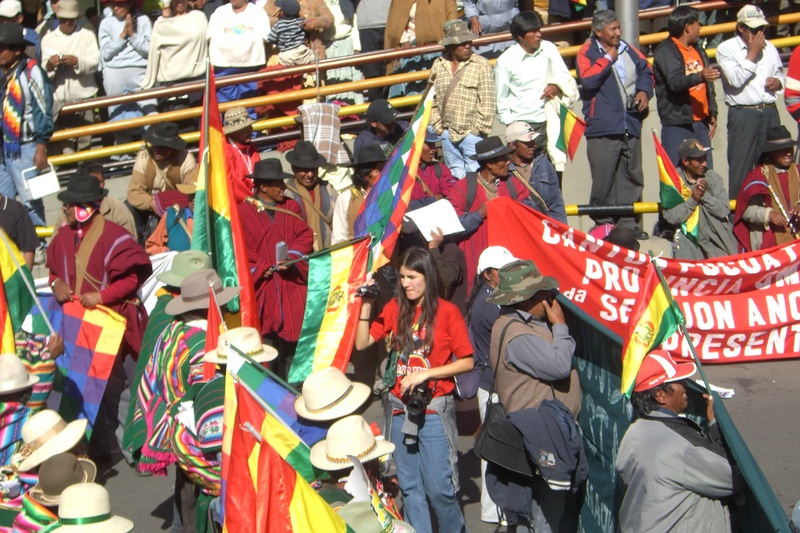 In October 2008, I was one of thousands on the streets of La Paz, welcoming people from all over Bolivia who had walked to the capital to support a referendum for the new constitution. They were mainly Aymaras, Quechuas and Guaranís. I filmed some of these historic scenes, and they made a brief appearance in the film. 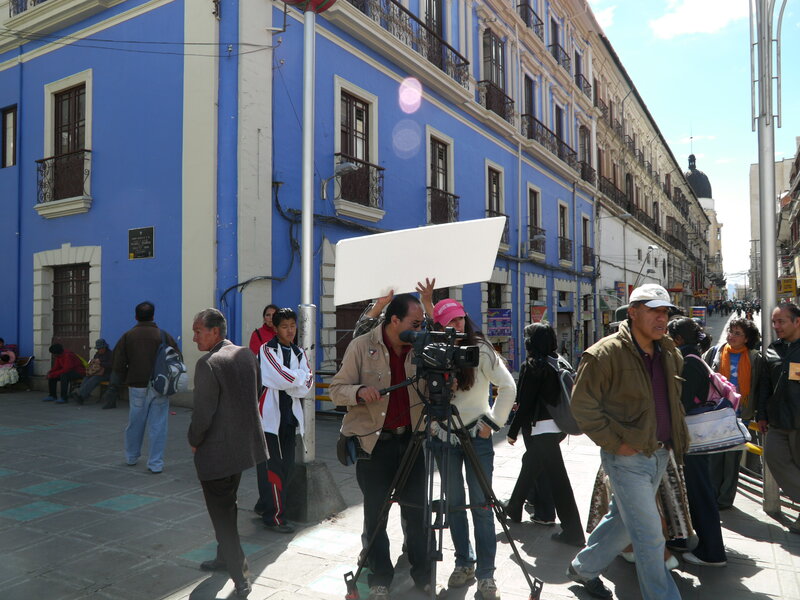 Filming in La Paz, Bolivia. 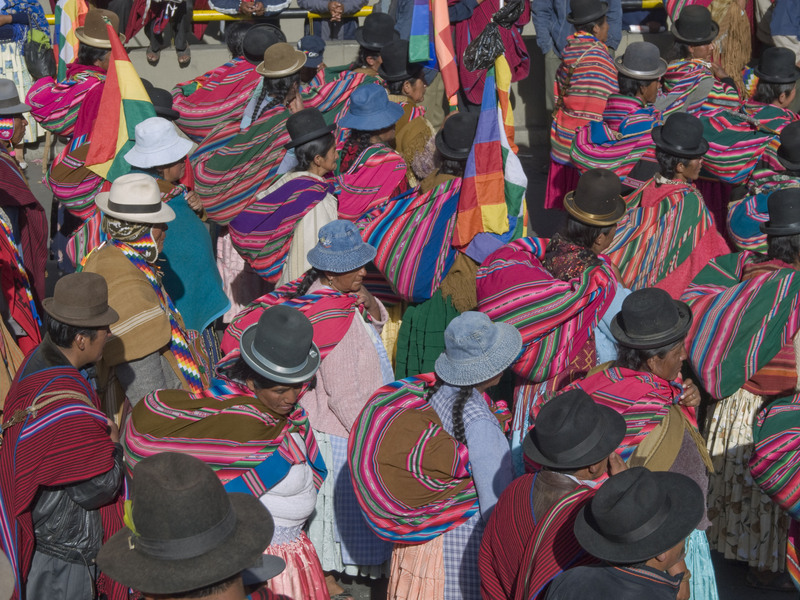 Indigenous people marching in La Paz supporting a Referendum for a new Constitution. The film is now available to watch for free on YouTube, and a link to Campo De Batalla is below. 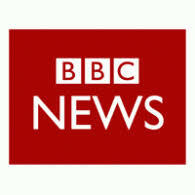 It was a very long journey, with zero financial profit, but extraordinary personal and professional gain. I have definitely developed and grown as a filmmaker because of Campo De Batalla. Despite its many flaws and naivety, I wouldn’t be the filmmaker I am today had I not made this film. Moreover, it gave me the confidence to call myself a film director. When there is a story lurking inside me, something takes over and sets me on a mission to turn it into a film. I don’t need the film industry to give me validation. On my return from Bolivia, there were many times when I thought I should quit my filmmaking dreams. I was lost and penniless, but, little by little, I found people here and there who helped me to complete this labour of love. Campo De Batalla premiered in January 2010 to a packed audience at the Cinemateca Boliviana in La Paz. It also opened in Santiago de Compostela, Spain and at La Cinemateca de Bogotá in Colombia. I couldn’t afford the submission fee for many festivals, so the film only appeared at the few that were free and that would select it for their competition section. 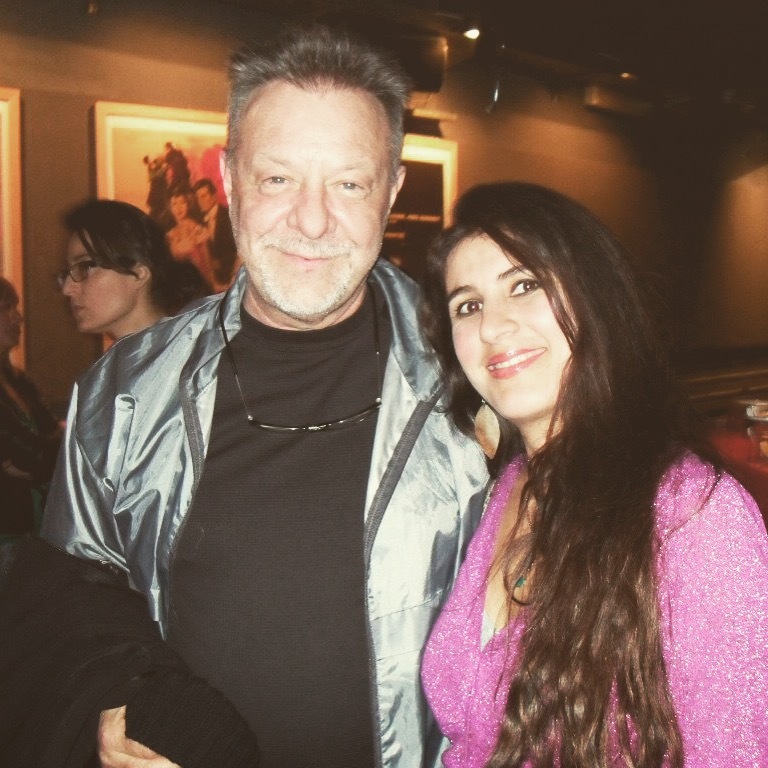 One of my highlights on the festival circuit was at the Triestre Latin-American film festival in 2010 where I met León Gieco — an Argentinian musician and composer who created a song that has become an anthem in the Spanish-speaking world, “Sólo Le Pido a Dios”. We sing this song in a scene from the film and León, who was on the festival jury, was delighted. He is a legend, a wonderful musician, an even better person, and I feel fortunate to have met him thanks to Campo De Batalla. Leon Gieco, creator of a Latin-American anthem “Solo le pido a Dios” at the Triestre Latin-American Film Festival in Italy. I come across many filmmakers who constantly talk about wanting to make their first feature film. All I can say to them is just do it. There is never a right time. You may not succeed on your first attempt, but deep down you will know that you are part of a club of people who can do and will do and nothing will stop them and something good will come out of it all.